Every industry needs to run efficiently and within budget, but those features are even more important for non-profit organizations dealing with a crisis or high demand for services. Through a combination of affordable Photo ID Systems and industry experts, AlphaCard is proud to help a variety of non-profit organizations. Zebra's ZXP Series 8 ID card printer is on display at the ASIS International conference in Anaheim. The Zebra ZXP Series 8 is the company's new foray into the world of retransfer card printing. Retransfer (or high-definition) printing is an innovative process where the elements of your card design, such as images and text, are printed on the reverse side of a special film which is then fused to the card surface. The process results in photo-quality cards with true over-the-edge printing. All you have to do is look at the subject lines of our past blog posts to see that smart cards are used for all sorts of applications these days. 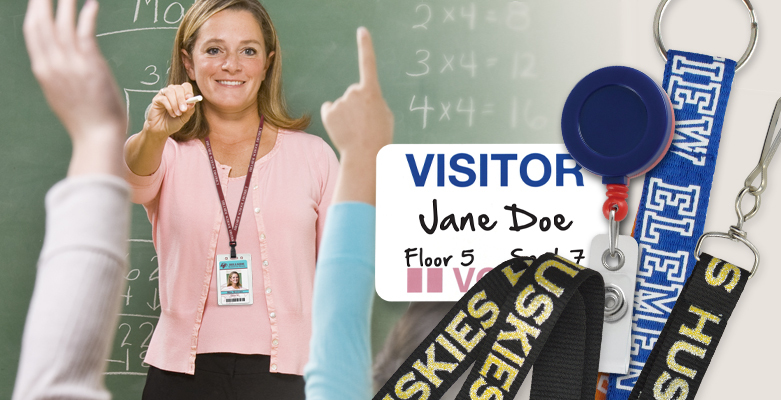 Recently, IMS Research felt the need to closer examine the smart card’s rise in popularity. And what did they find out? That amazingly the number of smart cards on the planet will surpass the world’s population at some point during the year 2009. So, what does that mean? 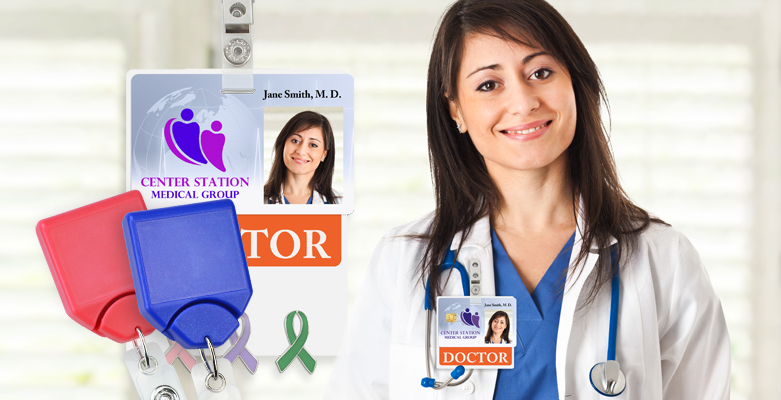 It means that on average, each person walking the globe will soon be in possession of more than one smart card. ID card accessories aren’t the only thing world identification leader HID had up its sleeve this week at ISC west – the worldwide leader in card production also unveiled a new ID card system involving its newest and most advanced printer – the HDP5000. Based around the HDP5000’s High Definition Printing (HDP) technology, Fargo’s HDP5000 Card Identity System promises to be a comprehensive and secure card printing solution that prints only the highest quality cards. 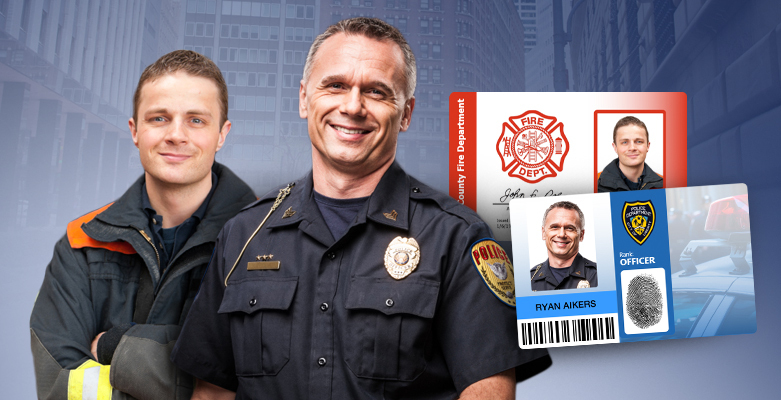 HID Global, a worldwide leader in ID card printers, announced yesterday at ISC West 2008 that it would be adding a line of ID card accessories to its current offerings.